I've been getting a lot of questions with regards to the Anycast M2 Plus Dongle and today, I'm going to answer all of it to help you guys out. 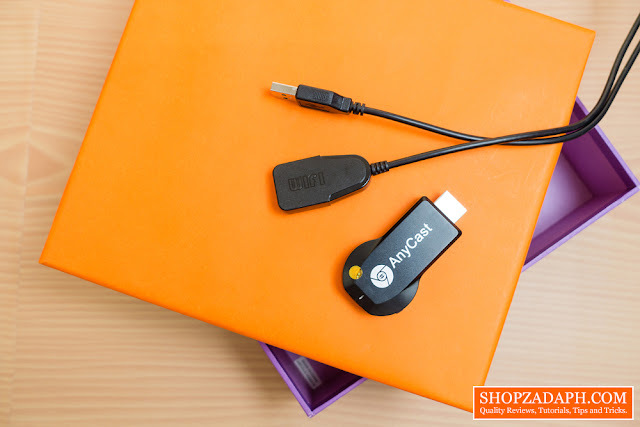 If you're wondering what is this anycast dongle that I'm talking about, it's a device that you can use to cast or stream local and online contents from your device such as a smartphone to your TV much like the popular google chromecast. I suggest you check out my review of it here if you're interested. 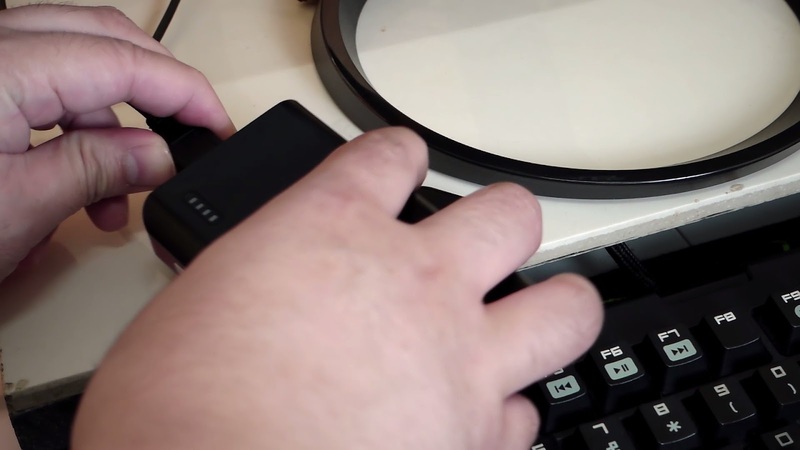 It's fun and exciting to try out cool and affordable devices like this until you encounter some of its issues that will make you go bonkers and smash your keyboard trying to find a solution from the big world wide web. Don't worry though as that's the very reason why this blog exists. 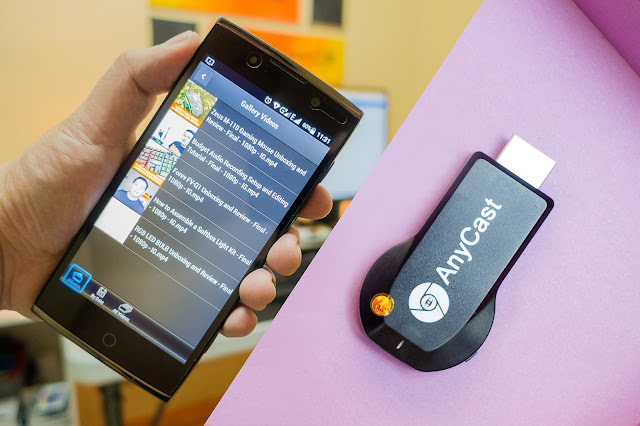 The anycast dongle is a very cool device to turn your old TV into a smart TV by allowing it to be used for modern media consumption like youtube videos, movies, music and even games using the Miracast mode. However, it doesn't come without its own issues. So let's dive in and answer some questions that I've been getting a lot lately on both this blog and on my YouTube Channel. 1. I'm unable to connect my anycast dongle to my router after the firmware update. Can you help me?. I've encountered this issue even before I updated my firmware when I first bought the anycast dongle and it looks like it's the same issue people are encountering after they updated their firmware. 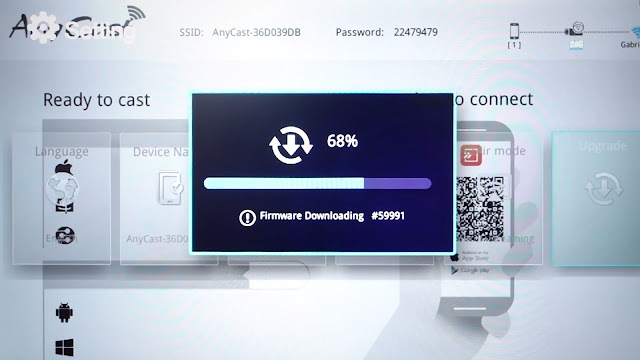 Upgrading the firmware is super easy, if an update is available, it will automatically download and install it once you power up your anycast dongle. I'm pretty sure you can cancel it because it will show a prompt a couple of seconds before it actually starts upgrading. I'm just not sure for now how you can prevent it from upgrading again. But since we have a workaround here for the issue, I think it will not be a huge problem. For some reasons, the anycast dongle doesn't detect our home router when I first set it up. I was thinking like, is this defective? what should I do? After fiddling with some settings and did some google search, I wasn't able to find a solution until... 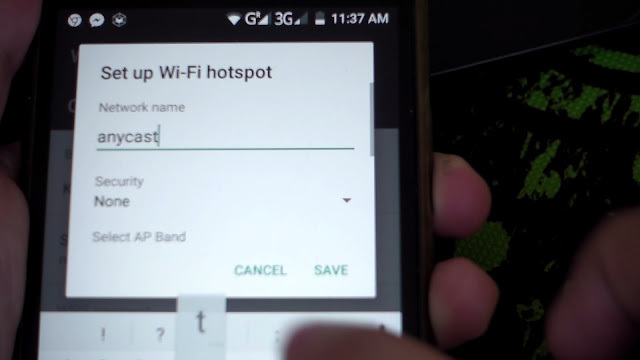 I tried setting up a Wifi hotspot using another phone. I'm not sure if the anycast dongle was just confused or what, but when I finished setting up the Wifi hotspot and tried connecting the anycast dongle to the router again on the web settings page, surprisingly, both the Wifi hotspot that I've created and our home router were detected and I was able to connect my anycast dongle to our home router. Now, your mileage may vary but I think it's worth a shot. 2. Can I use the anycast dongle without internet connection?. Yes, you can, but for local contents only and mirroring mode. 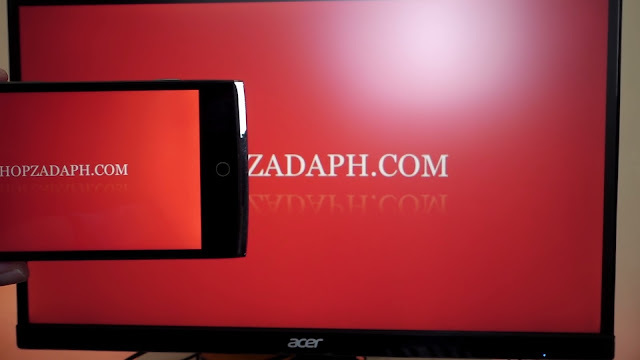 Let's start with casting local contents from your device to your TV. 1. 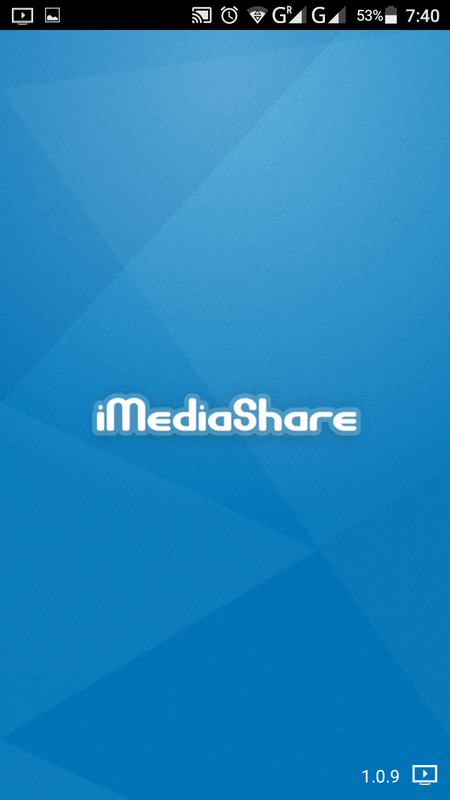 Make sure you're in airplay mode because that's the mode we can use the DLNA application such as the iMediashare App. To change mode, click on the button on the side of the anycast dongle. 2. Make sure you're connected to the anycast wifi. 3. 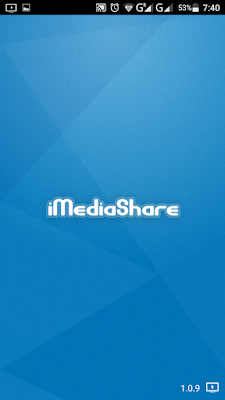 Open up iMediashare App, browse through your local videos, click on the video and choose anycast for the screen and your video should pop up on your TV. 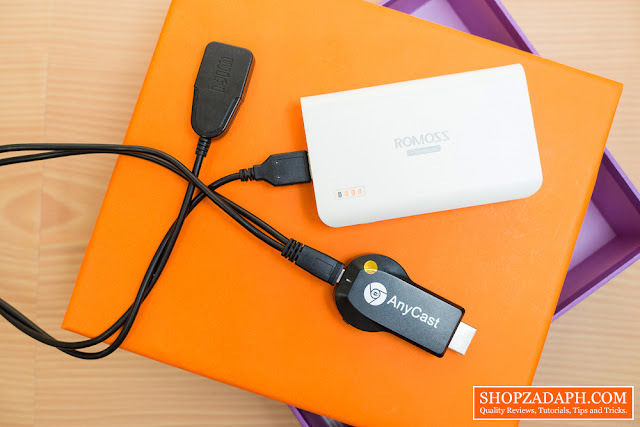 Click here to read the Step by Step Guide on how to use the anycast dongle for more information. Now, let's try the mirroring mode. 1. 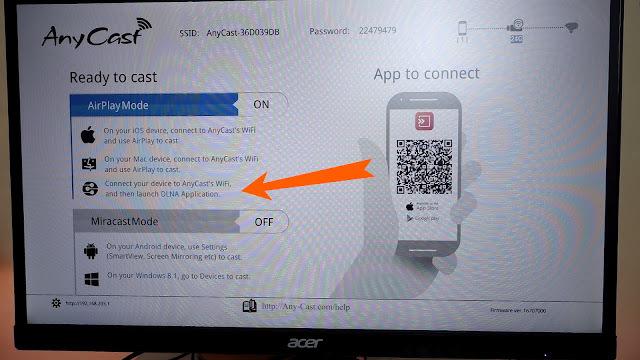 Change the mode to Miracast by clicking the button on the side of the anycast dongle. 2. Once you're in Miracast mode make sure you're connected to the anycast Wifi. 3. Open up your casting settings on your mobile phone and enable wireless display and choose anycast for the screen and your screen should now be mirrored on your TV. 3. Can I use Anycast on phone without casting option? Yes, but for streaming mode only using DLNA Applications such as iMediashare for local contents and Flipps for online contents. You can browse hundreds of videos on Flipps for free, and streaming it is the same as on iMediashare, just pick a video and choose anycast for the screen and the video should start streaming on your monitor or TV. 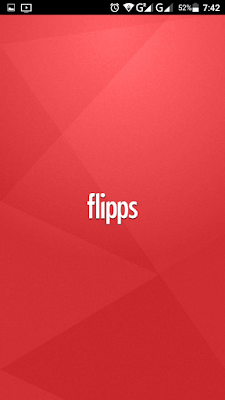 By the way, iMediashare and Flipps are both downloadable from the google play store. There's a lot of DLNA applications available on the play store but these two apps are the one I use and recommend as it's easy to use and integrated with each other. 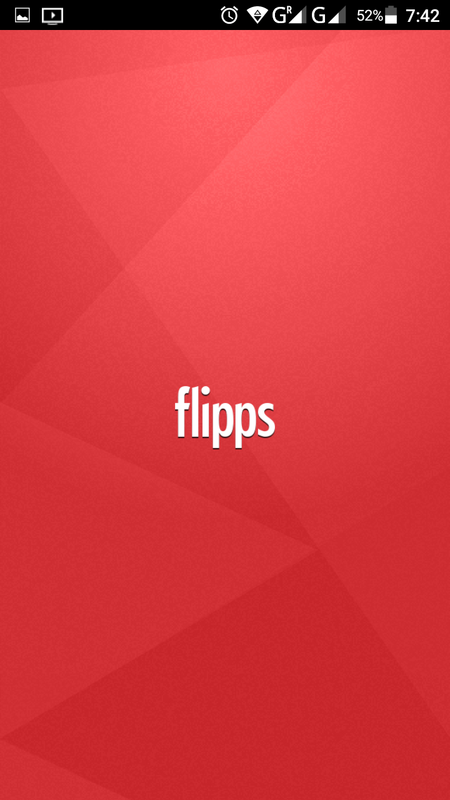 Meaning you can open Flipps directly from the iMediashare app so it's very convenient to use. 4. 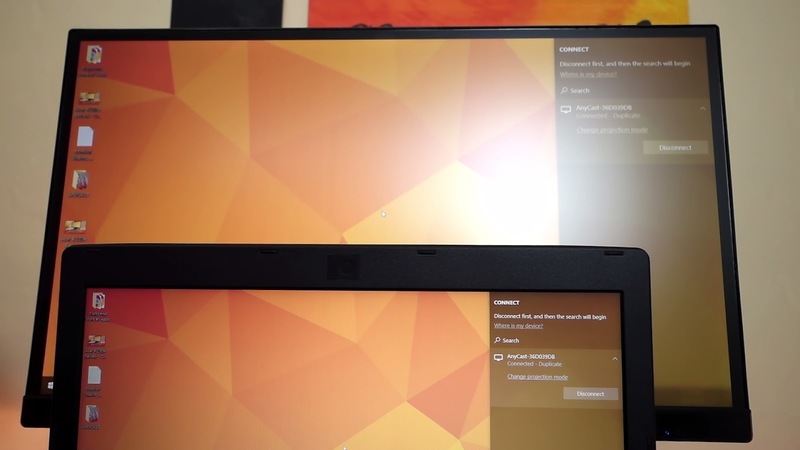 How can I cast my laptop's screen using anycast? I can only teach you how to cast a laptop's screen using the anycast dongle with a windows laptop because I don't have a mac book or any apple product for that matter. 1. 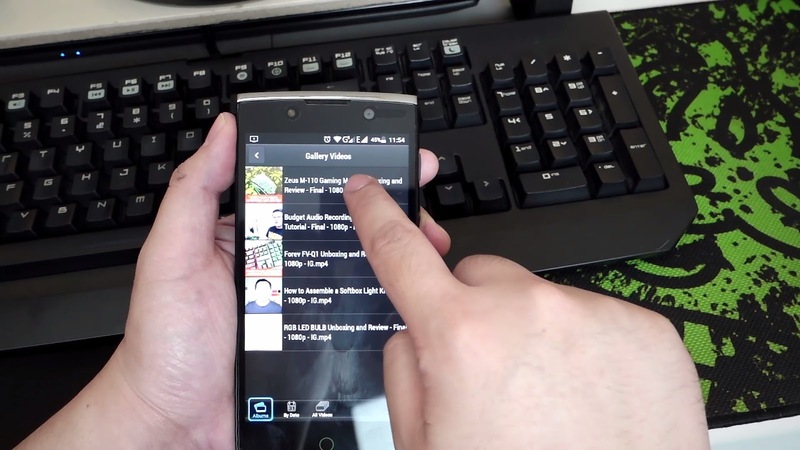 Make sure you are in Miracast mode. 3. Once done connecting, your laptop's screen should now be mirrored on your TV. 5. My anycast dongle is not powering up. Can you help me? Some users might think that they have a faulty anycast dongle because it's not powering up, but it might be because the USB port of their TV is not able to power up the anycast dongle properly, like what we've encountered on one of our OLD LCD TV. What you can do is you can power up your anycast dongle using a power bank or a power brick from one of your smartphones as long as it can supply a 5V power. With all the issues and questions being answered in this article, the anycast dongle is still a cool device to turn your old TV into a smart TV if you're on a tight budget. I and my wife really love this, we use this to watch TV series on our old Devant LCD TV and it's our bonding time at the end of the day before going to bed. Without an antenna and cable subscription, our TV would be useless. This was really informative! I love how you broke things down! This definitely makes things easier to understand for a tech novice! What if the ssid doesnt appear on the display. Can you give me a hand. When I watch a movie from a computer on a television in a miracast mode, the connection periodically falls apart in 15-20 minutes and I still have to activate the wireless display. Hi, sometimes it also happens to us, it's stutters but it doesn't disconnects. What I do is I place my phone near the anycast dongle wifi receiver. SSID AND PASSWORD don't show my tv screen. How to solve my problem. good day sir. may tanong lang ako... samsung j2 prime kasi unit ko tapos may mga narinig ako na kailangan pa raw i-root ang unit. so ang tanong ko sir is kung kailangan ko pa ba i-root ang unit ko bago ko gamitin ang app o kahit hindi nakaroot? you experience the stutter either by mirroring or streaming...? even after you've updated fw? My dongle overheats after like 5 mins of use in mirror mode. Any-Cast WiFi isn't connecting to android devices (Miracast Mode), but with iOS (AirPlay Mode). Find attached herewith the screemshot taken showing the wifi for iOS but not for adroids. There is the WiFi end connection for iOS screen to the top right hand conner of the TV sceeen, but no WiFi end connection for android devices observable. How do I overcome or rectify this abnormality? This device is less than two months from date of purchase and they won't accept to replace or refund. Hi my anycast m2 is not showing on tv. I have tried it on different tvs and with 5v power outlets still nothing pls assist.